There are countless flight apps you could download, but you only need one to get insanely awesome rates to anywhere in the world. When we booked our one-way tickets from New York to Spain, we paid $500 USD combined for the two of us. When we flew to Ibiza, we paid €5 each. How is that possible you may ask? It all comes down to how you search. Typically, when someone looks for cheap flights they input their intended dates of travel and the location they want to go. This is not a cost effective way to search because the airline search engines essentially throw a party and inflate the price. You’ve just told them that you are inflexible on both your travel location and your travel dates, which translates to them not needing to give you a cheap flight. With Skyscanner, the trick is to only input the airport you need to leave from, and then set the destination to ‘flexible’ and the dates to ‘any’ or ‘cheapest month’. Now the airlines have no clue where you want to go or when, and will show you every flight out of a given airport for all dates. 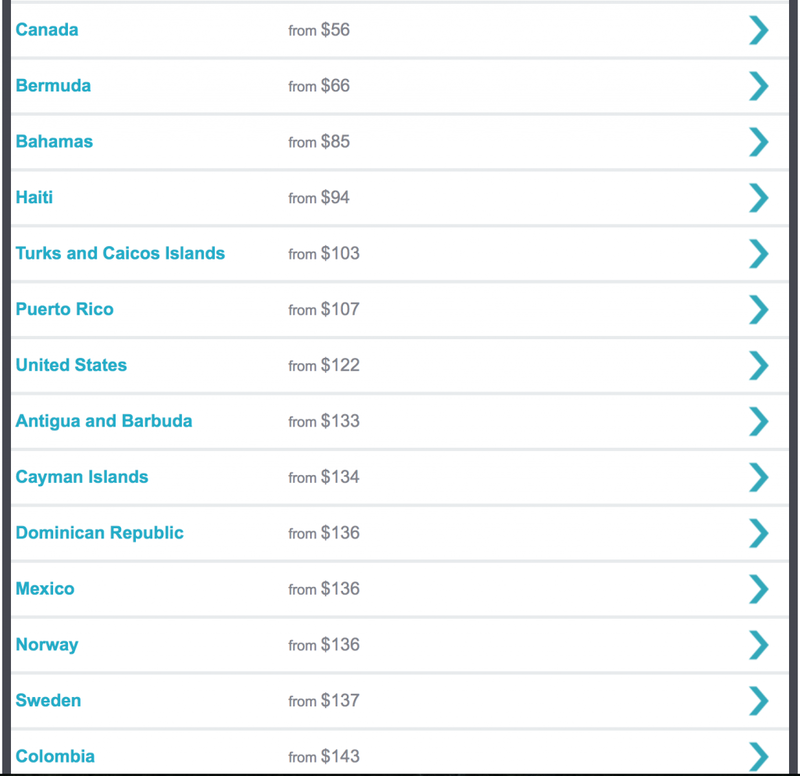 Skyscanner even does the heavy lifting for you and will display the cheapest time of the year to fly. Using this technique, I was able to see which days were the least expensive for us to fly and book cheap flights based on this information. Granted, not everyone has total flexibility in when they fly, but from searching for flights I found that leaving the dates and location open even if you have a preferred travel time keeps the prices reasonable.